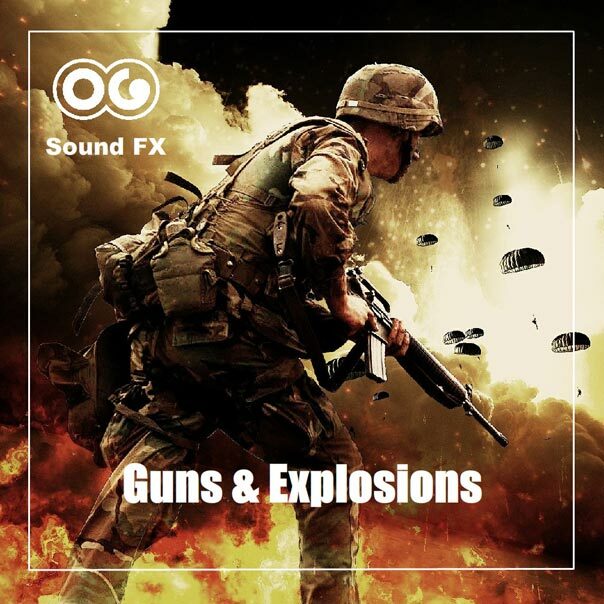 Metal impact 1 - Guns & Explosions Album | OG SoundFX - High Definition Sound FX & Ambient Loops. 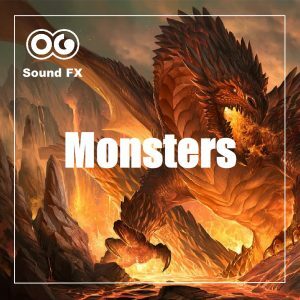 This is the sound of a heavy metal objects falling, exploding, or simply thrown on the ground. It could be a metal gas tank as we can hear the liquid moving inside after the impact sound.